The brother of Staff Sgt. Dustin Wright, one of four U.S. soldiers killed in an ambush in Nigerearlier this month, said he wants to know if the military may have made mistakes that ultimately led to his brother’s death. The statement came just hours after the Defense Department, which is investigating the Oct. 4 attack, provided the first official timeline of the events that led up to the ambush. Wright, 29, and three other U.S. soldiers — Sgt. La David Johnson, 25; Staff Sgt. Bryan Black, 35 and Staff Sgt. Jeremiah Johnson 39 — were killed after their unit came in contact with a larger unit of local tribal fighters associated with ISIS, according the department. 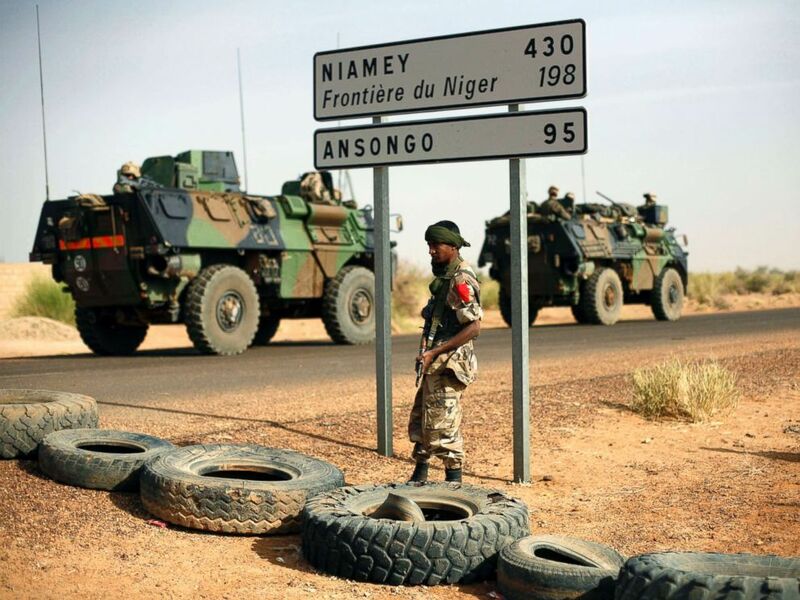 Five Nigerien partner troops were also killed in the confrontation, the department said. 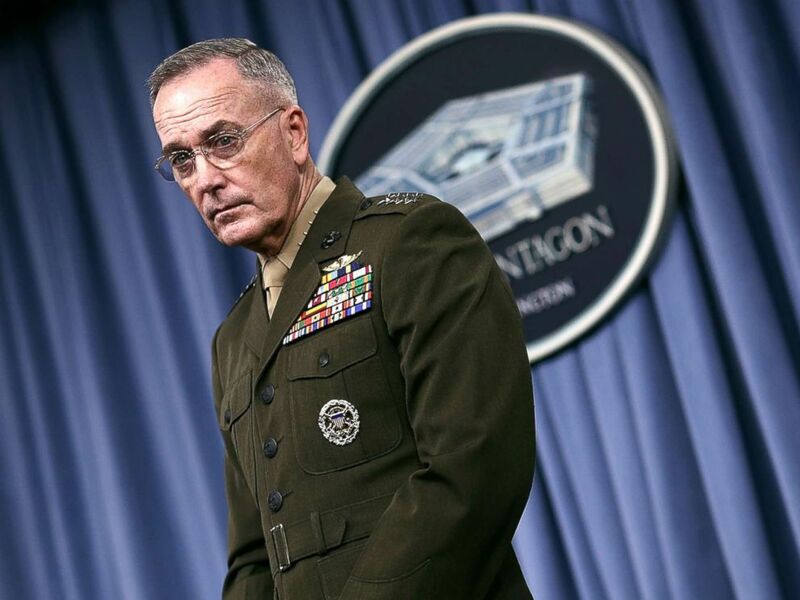 In a Monday briefing, Gen. Joseph Dunford, chairman of the Joint Chiefs of Staff, said he still had major questions about the “tough firefight,” such as whether the unit’s mission changed at the last minute and if the troops had adequate intelligence, equipment and training. “We do not blame the Army or the President; war is hell, and even the best laid plans go to the wayside when the first bullet flies,” he added. ABC News’ Matt Foster contributed to this report.